Carolina’s CA5522 is a durable ESD general purpose boot suitable for any job thrown your way. 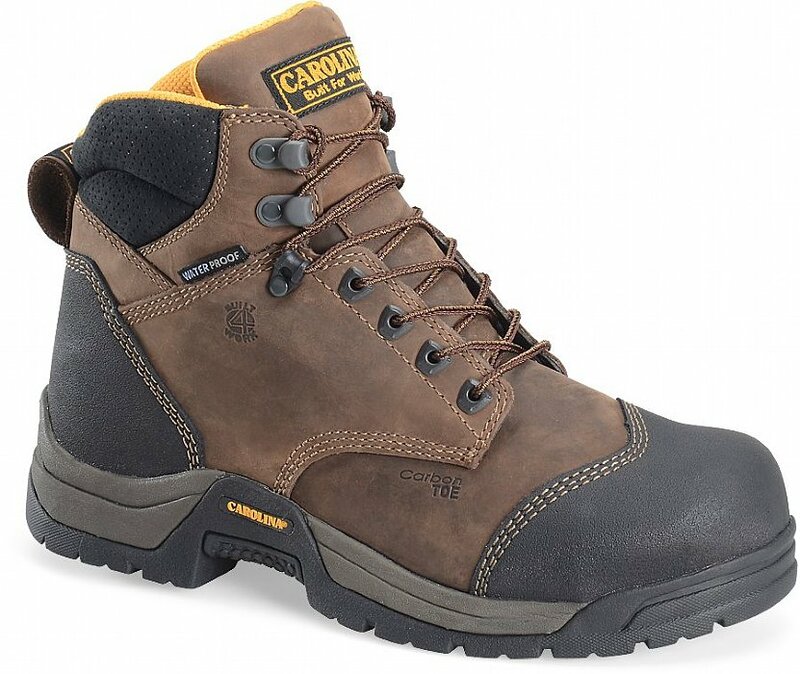 It comes with a lightweight carbon composite fiber toe cap, an abrasion resistant leather toe & heel guard, waterproof scubaliner, and a shovel friendly non-metallic shank. 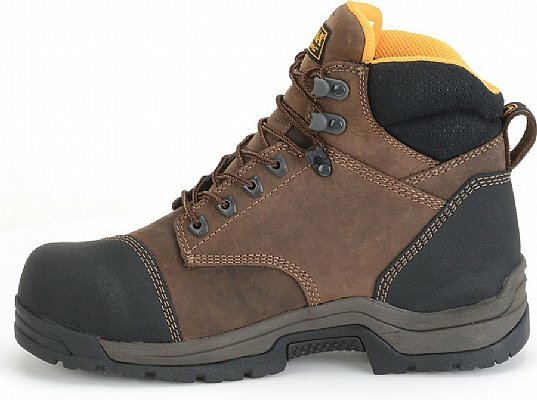 The CA5522 also focuses on comfort with the pillow cushion insole. 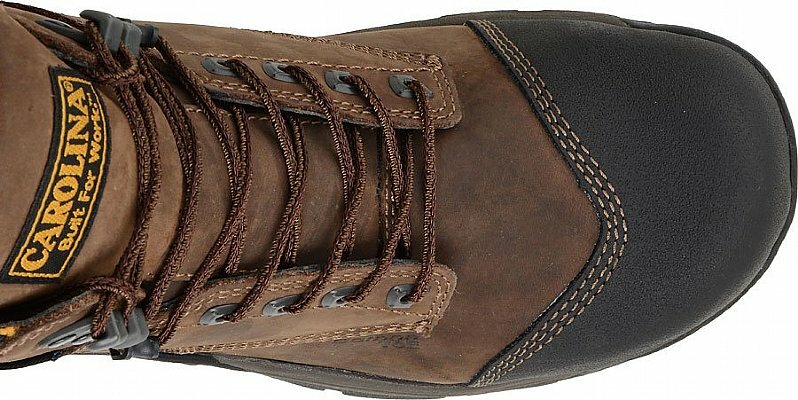 A great general purpose boot at a great price!